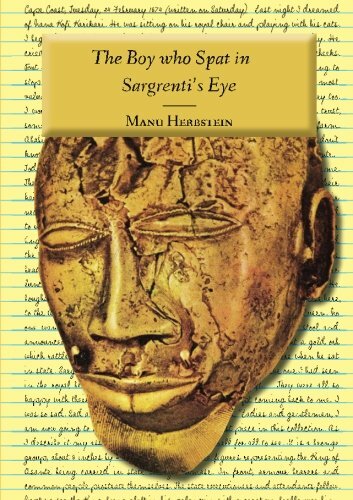 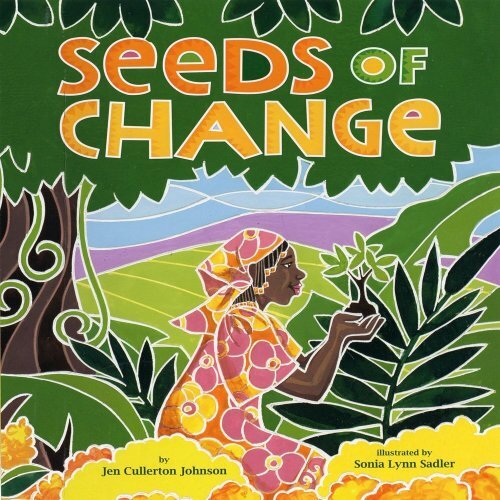 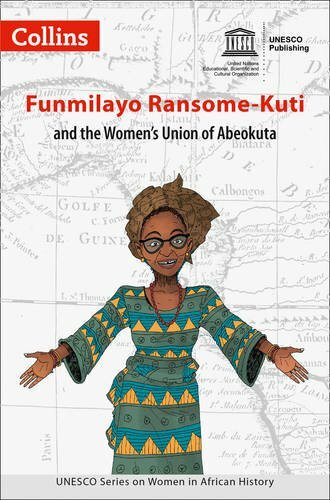 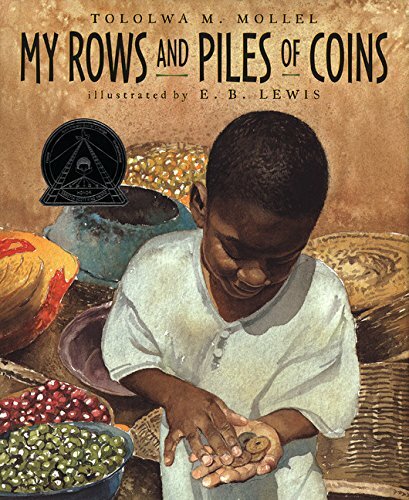 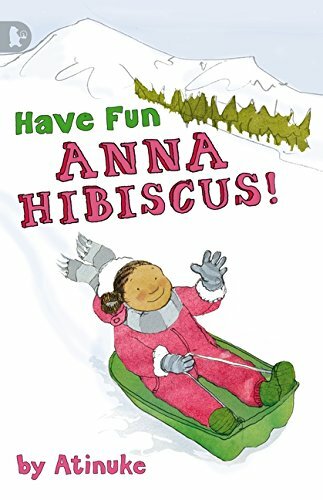 These wonderful books about people, history, events, and cultures in different African countries are organized into groups – by topic and by age. 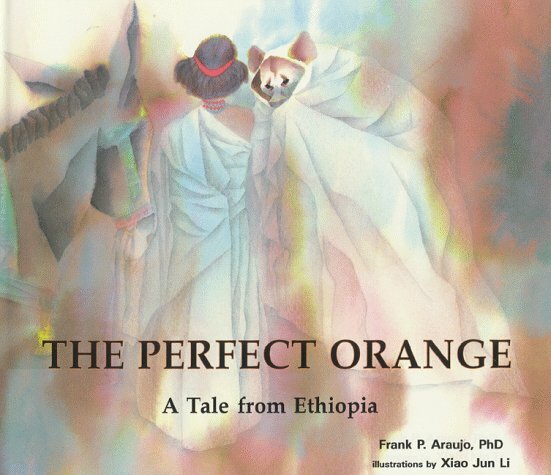 Please enjoy browsing – and just click to order! 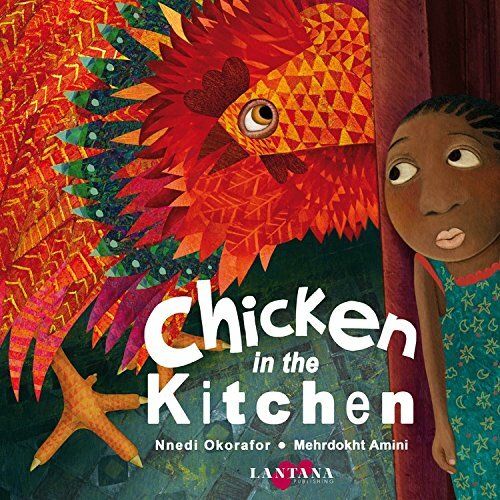 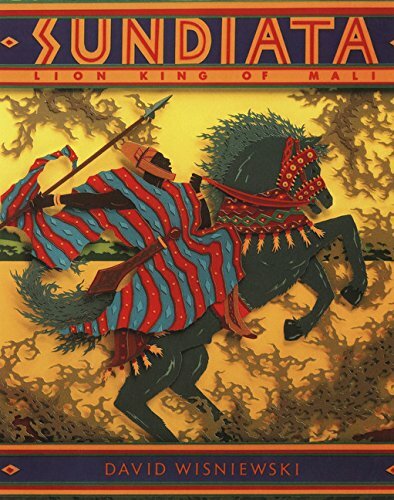 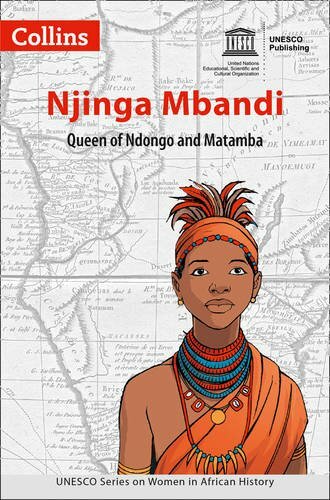 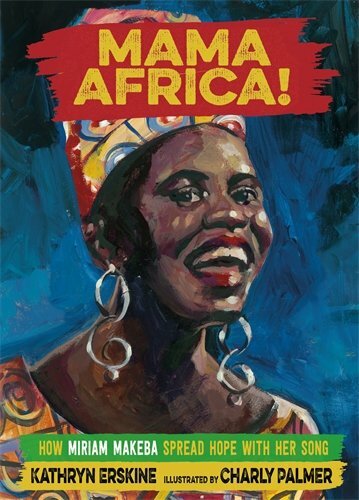 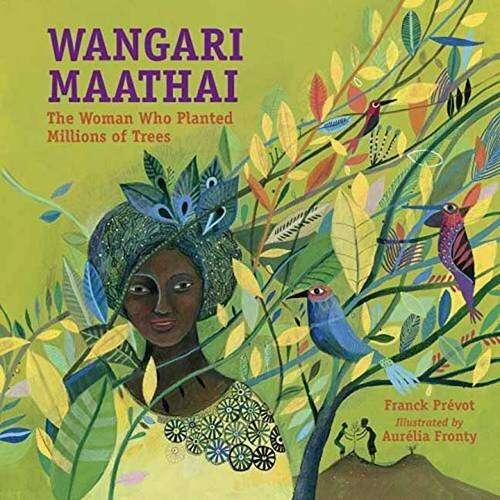 First up are some picture books (for kids 5-9) about influential African political and cultural leaders, including Nelson Mandela, Wangari Maathai, Miriam Makeba, and — from history – Sundiata, the medieval king of the Malian Empire. 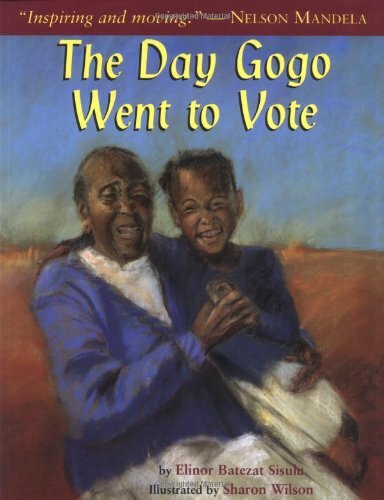 Plus, The Day Gogo Went To Vote is about the extraordinary experience of black South Africans in being able to vote for the first time in 1994. 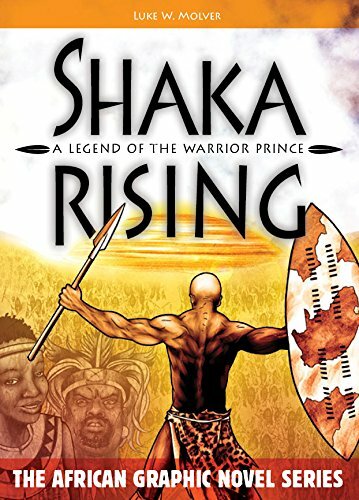 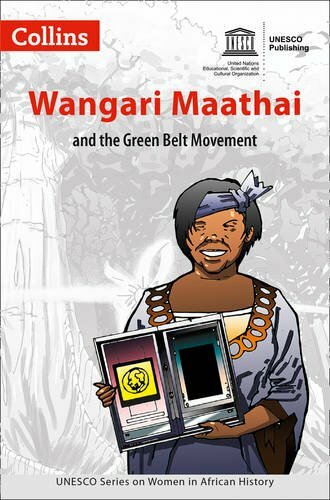 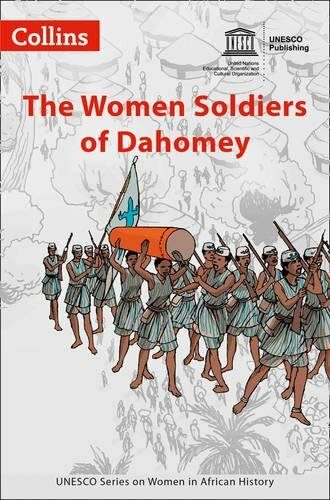 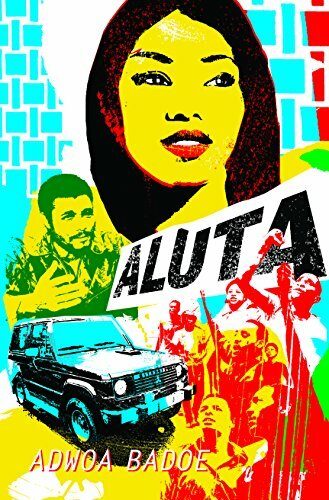 Graphic novels are so popular these days, and here are some that focus on African history – from the 16th to the 20th centuries. 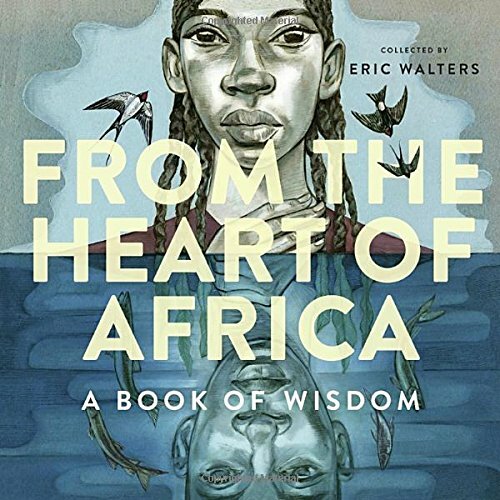 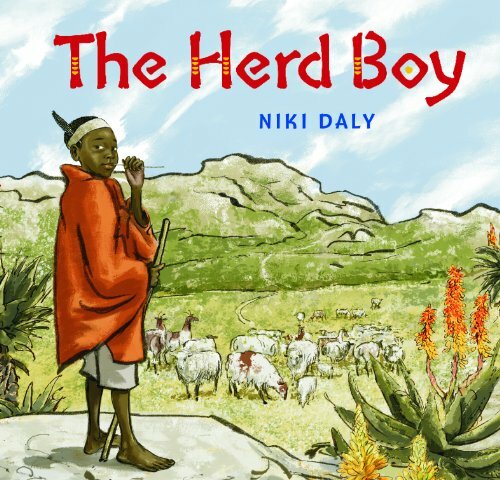 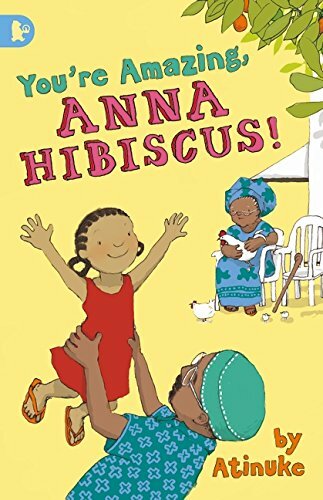 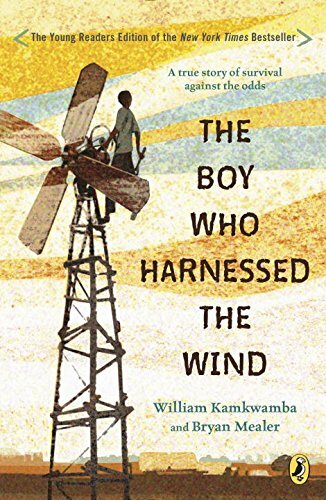 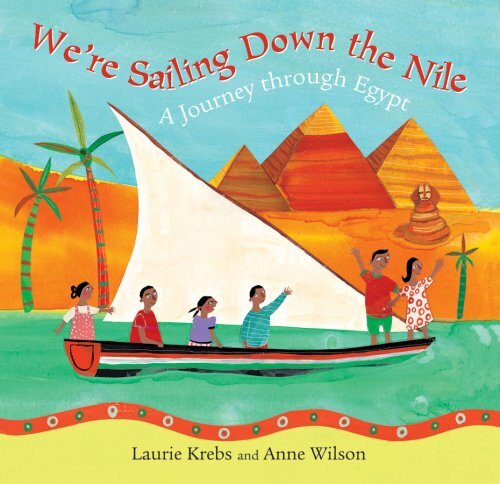 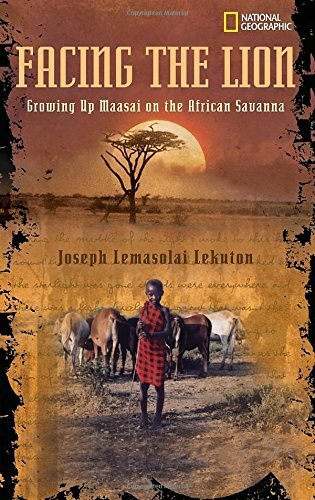 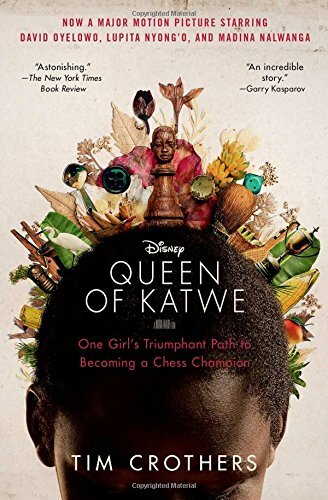 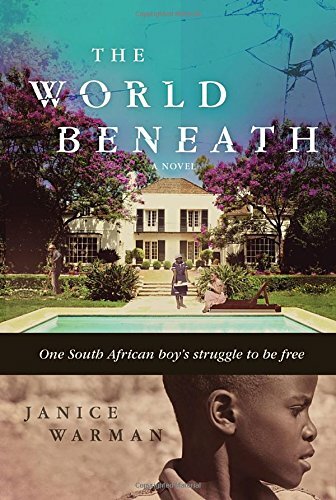 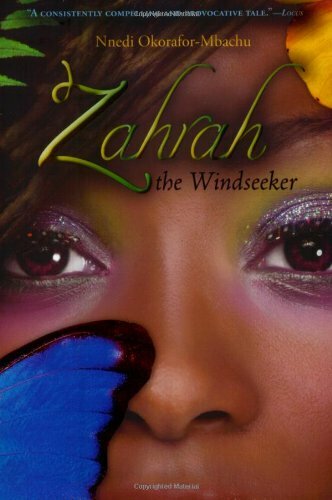 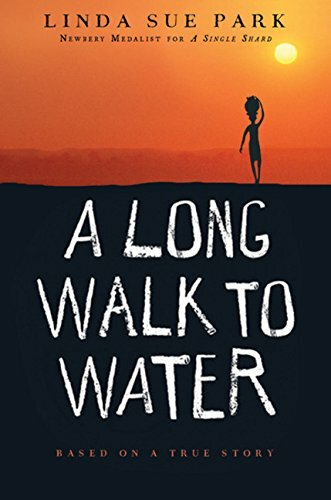 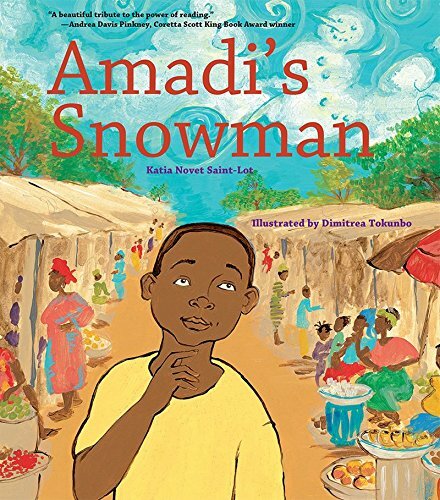 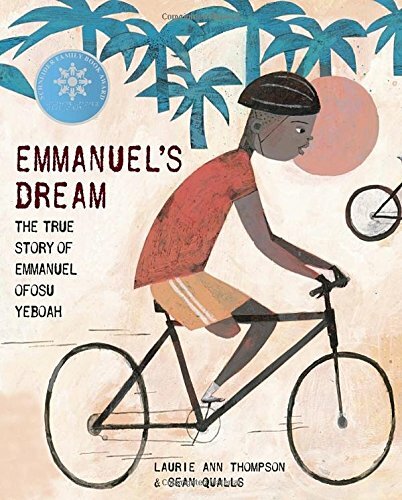 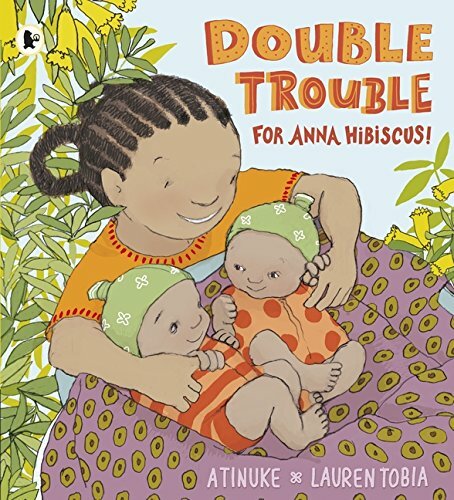 Middle-grade and older kids will find plenty to engage them in reading about the lives of their young peers in Africa – both fiction and nonfiction. 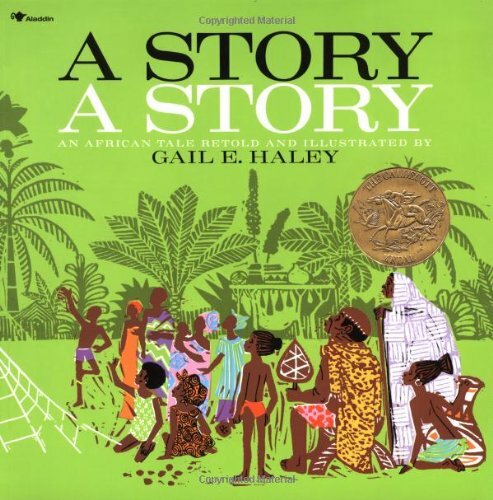 Some are stories of exciting achievements, others describe surviving and overcoming great challenges. 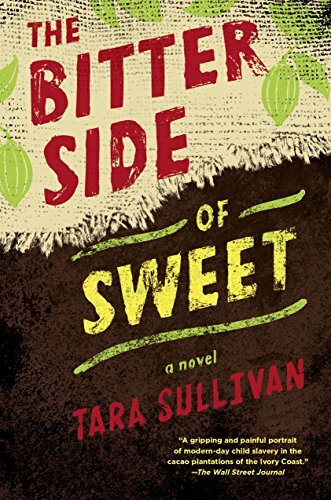 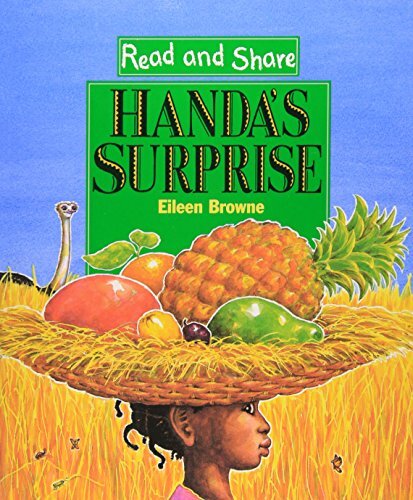 The stories here are set in Ghana, South Africa, Uganda, Mali, Cote d’Ivoire, Malawi, Sudan, and Kenya. 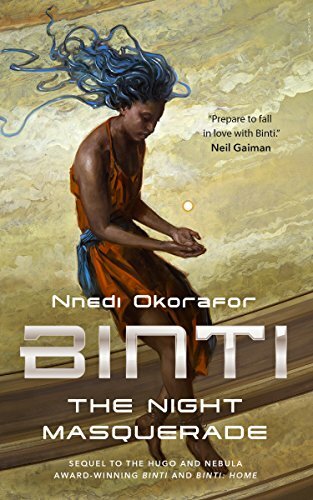 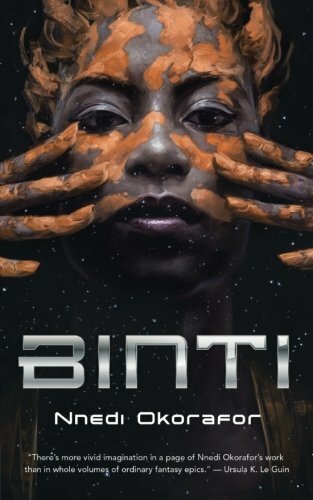 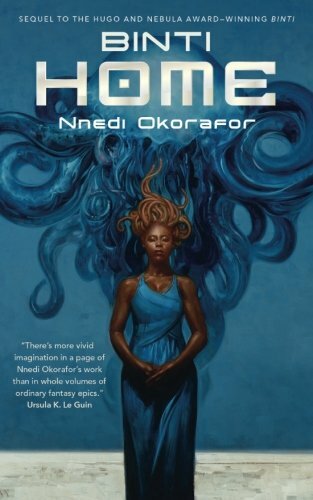 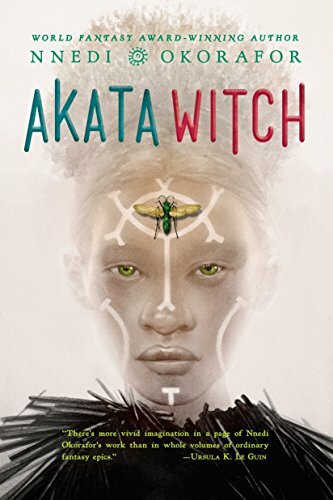 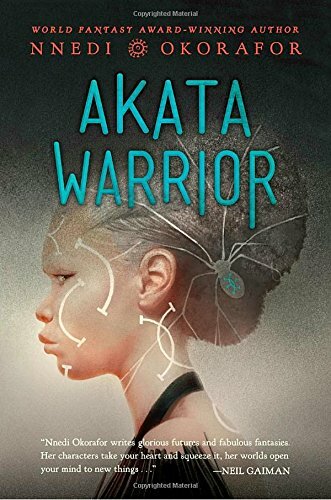 For young people who are into science fiction, we highly recommend the “Afrofuturist” books of Nnedi Okorafor – incredibly creative and inventive. 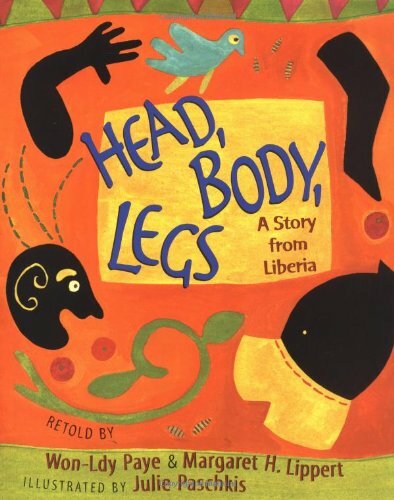 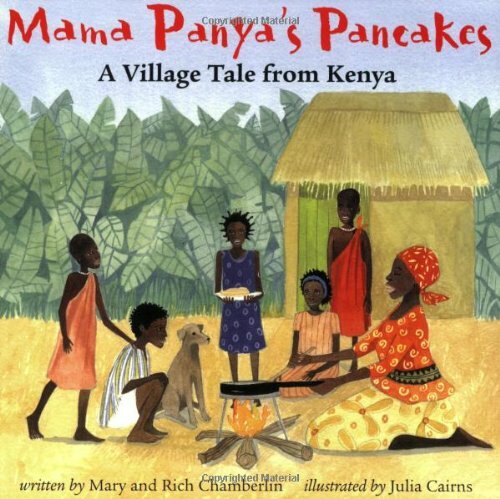 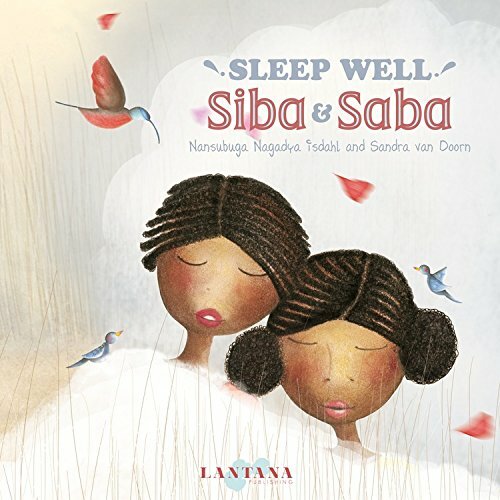 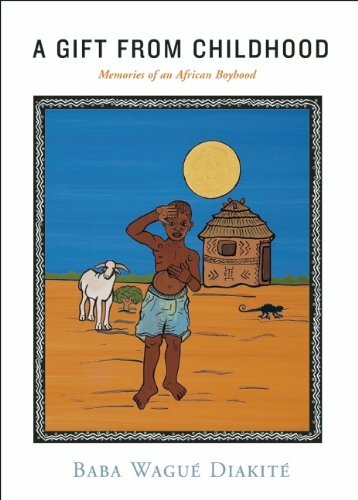 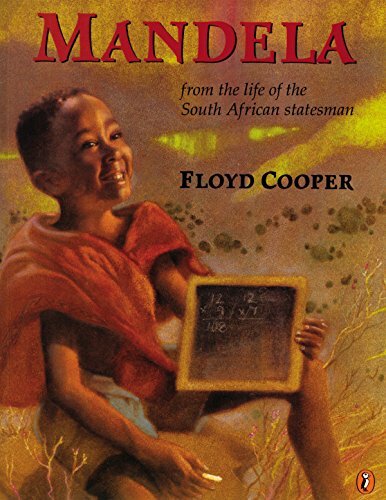 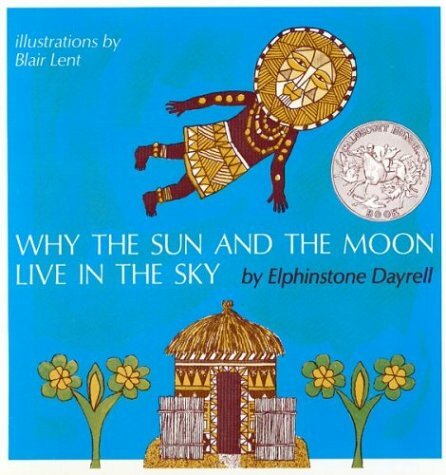 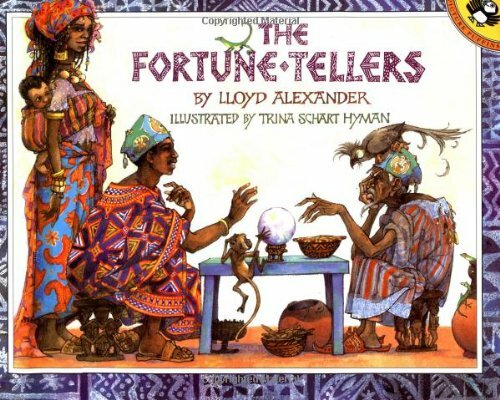 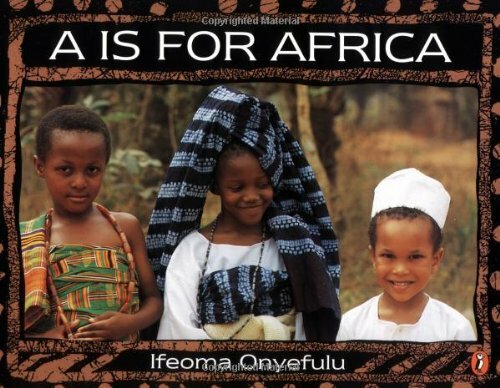 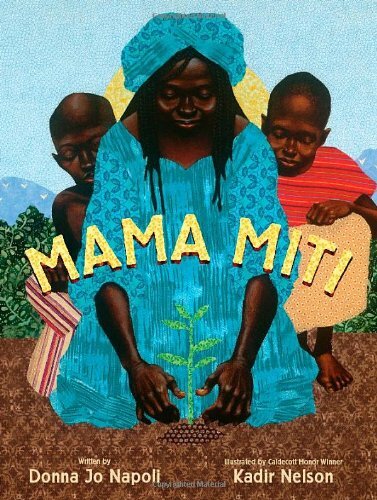 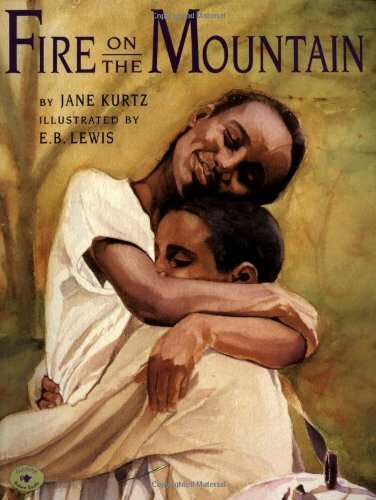 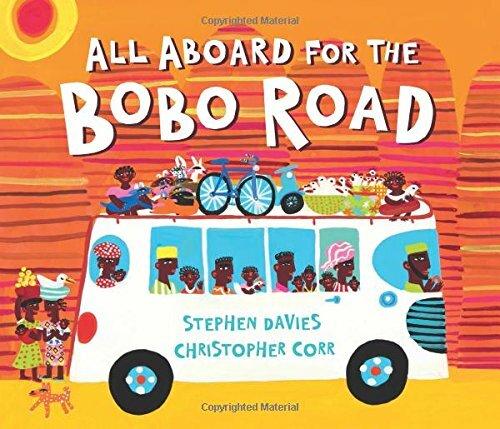 And finally – last but not least – books to introduce younger children to the people and cultures of Africa. 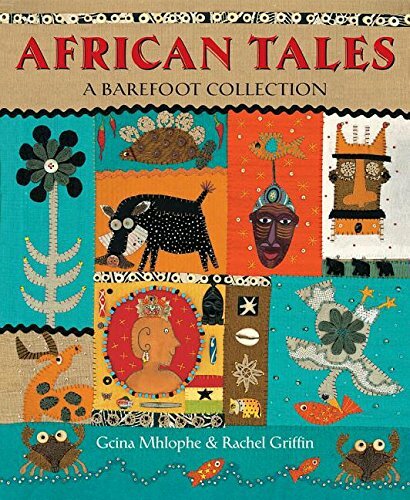 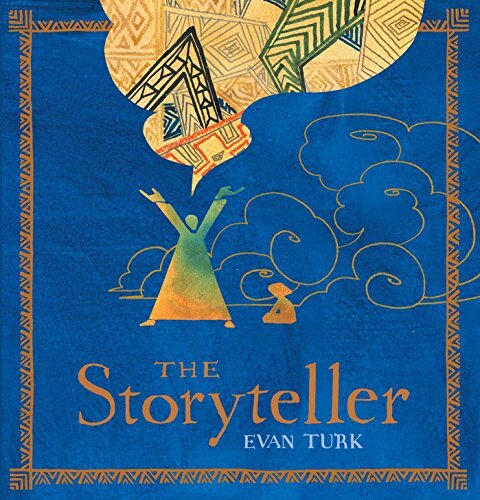 Whether you’re looking for traditional folktales, lively counting books, sweet bedtime books, or a bouncy rhyming book for the little ones, you will find plenty to choose from here!